When you see that sign in the window that says “For Sale,” and you believe it may be the commercial real estate of your dreams, take a moment to stop and catch your breath before writing that check. 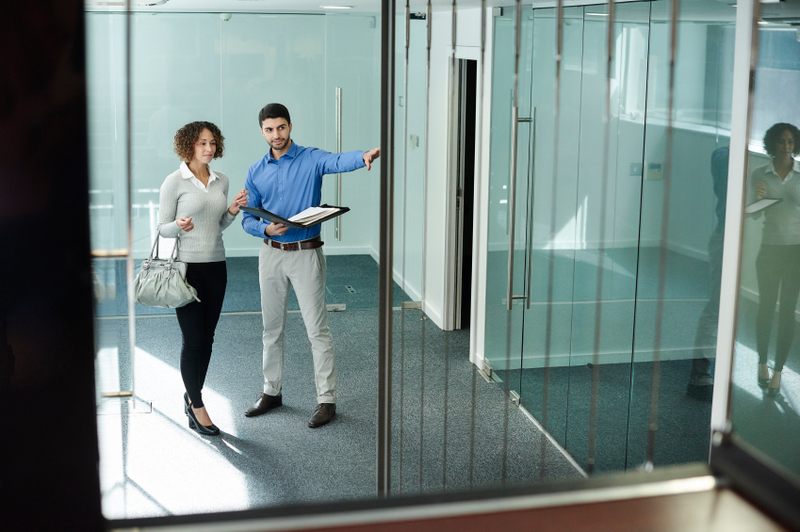 There are several issues to consider before purchasing that business property to ensure your investment is sound and the decision is right for you. #1 Is the property in a good location for commercial real estate? Though location is important for any kind of real estate investment, RETipster [www.retipster.com] suggests the rules are slightly different for commercial real estate. Here's why. Even if a city is great for residential real estate investments, it may not be profitable for commercial endeavors. You'll want to consider whether the property is able to attract high occupancy and whether there is a sustained demand for tenancy. You’ll also want to consider the type of use for your property. For example, retail tenants want to be in markets with several potential customers with easy access and/or visibility along main traffic corridors. Industrial or warehouse sites are also attractive if they are easy to get to and have access to main transportation arteries. The strength of the local economy and employment are also important when considering areas to invest and/or locate. #2 Does the property zoning code fit my use for the property? Your real estate agent can help verify with the city or county whether the zoning code allows your proposed use of the property. Of course, you may be able to seek rezoning, but not all property is eligible. It's best to know upfront whether the site suits your needs. #3 What is the quality of the tenants? Take a look at rent rolls, payment histories and the credit files for the property's current tenants to determine the associated risks. Look also at the current leases, and consider when they expire. Likewise, consider the vacancy rate over the past five years in the market and for the specific property. #4 Can I have a pro forma? This is a document that provides the details of expenses and income related to a building. This will show you the net operating income (NOI) for the property, so you and your accountant can calculate the possible return on your investment. #5 Are there any major issues with the building or property? These could include expensive repairs that need to be done, or liens, easement obligations or other legal liabilities for the new owner. Doing your due diligence in finding the answers to these questions, with the help of your commercial real estate agent, will ensure a seamless transition of ownership.